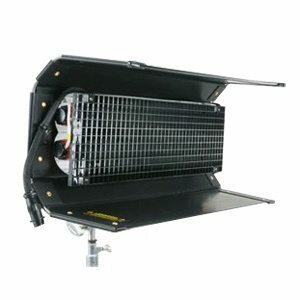 The Diva-Lite 400 and 200 are soft light sources ideally suited for Television or Film documentary shooting styles. 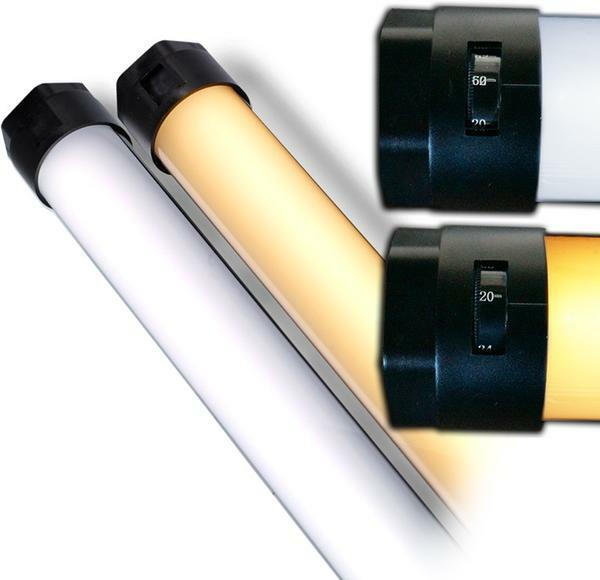 The units provide a broad soft and diffuse light. 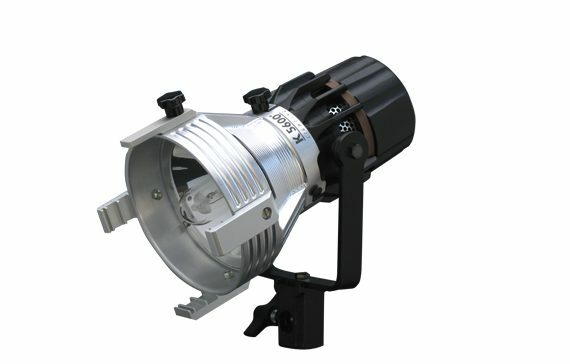 We rent the Kino Flo Diva 400 lighting system. 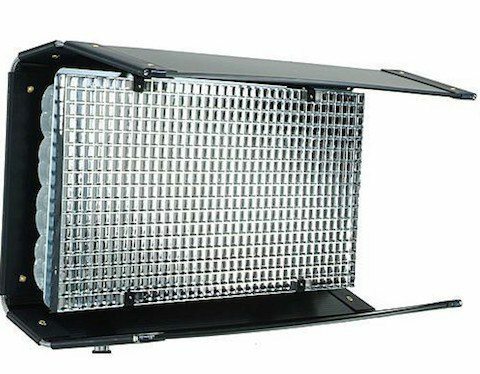 The Diva-Lite 400 and 200 are soft light sources ideally suited for Television or Film documentary shooting styles. The units provide a broad soft and diffuse light. As a cosmetic light source they are ideal for news presenters reporting from locations around the world. Their compact size and rugged lightweight nature make them well suited for travel. The Diva-Lite puts out a broad soft wash of light. The drop off is like the light off of a bounce card. For this reason it is most effective in close proximity to the subject. By being close the light is softer and easily controlled with the built-in barn doors and detachable lovers. This instrument is proving to be a very popular for interviews. It is small enough to travel easily. 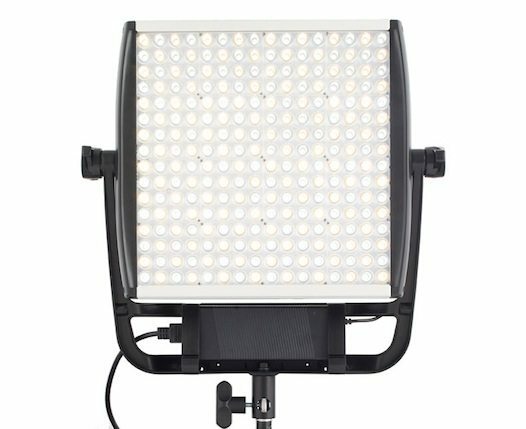 This Kino Flo Diva-lite 400 lighting kit rental can be picked up locally in Los Angeles or shipped Nationwide for additional fees.